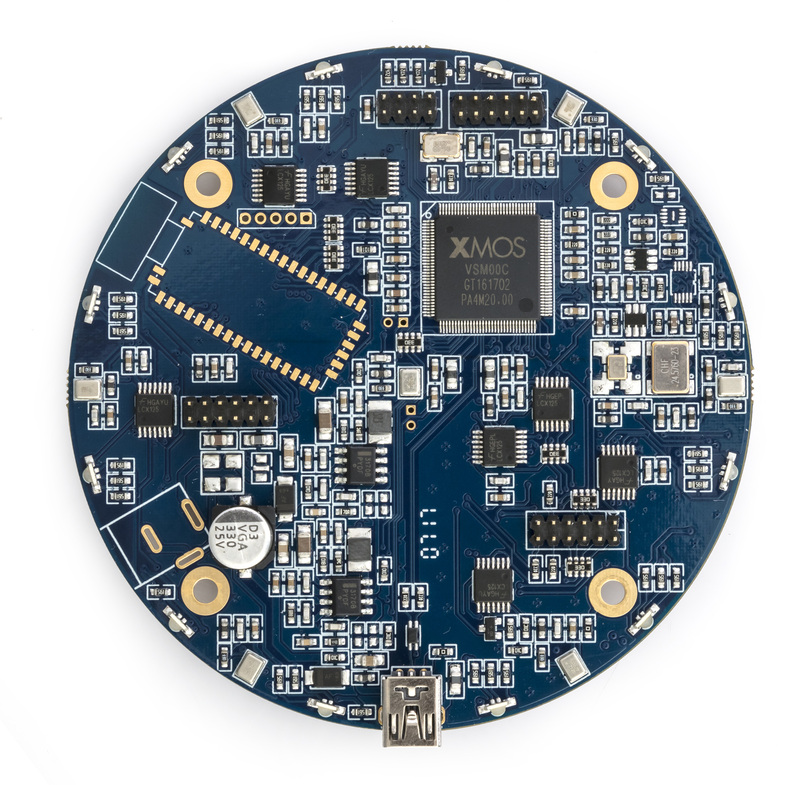 UMA-8 plug&play multichannel USB microphone array targets DIYers, OEMs and researchers, with applications in voice-activated control, smart assistants, robotics, conferencing, and more. The onboard DSP processing supports voice algorithms including beamforming, noise reduction, acoustic echo cancellation and de-reverb to dramatically improve voice pickup. Kowloon Bay, Hong Kong, May 17, 2017	(Newswire.com) - The UMA-8 is a high-performance yet low-cost multichannel USB microphone array built around XMOS multicore technology. 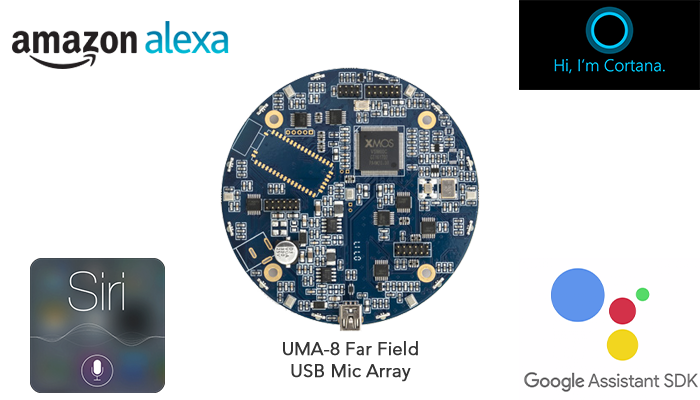 Seven high-performance MEMS microphones are configured in a circular arrangement to provide high-quality voice capture for a wide range of applications. Leveraging the onboard DSP processing, the UMA-8 supports voice algorithms including beamforming, noise reduction, acoustic echo cancellation and de-reverb. Non-technical users can enjoy a plug&play experience, while advanced users can fine-tune all DSP parameters with a realtime Win/Mac GUI for optimum performance. The UMA-8 is a fully compliant UAC2 audio interface with driverless support for Mac/Linux and ASIO drivers for Windows. 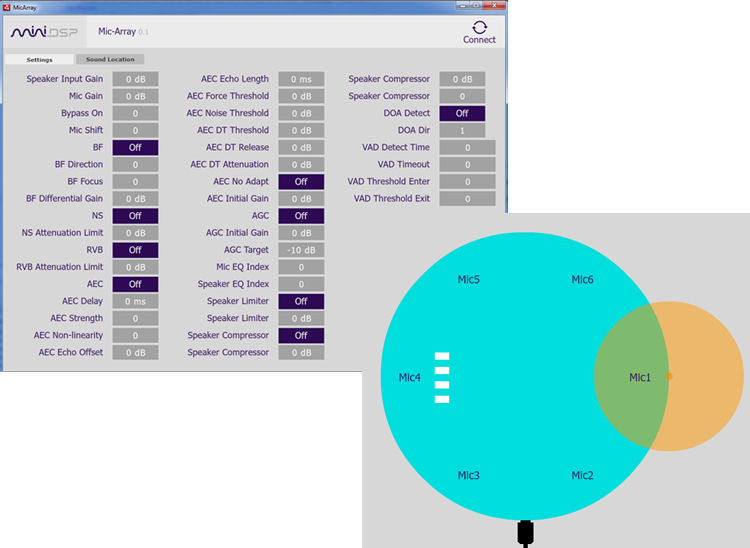 For advanced users, full control and configuration of the DSP array processing parameters are available with a real-time GUI. This can be used to fine-tune the various algorithms: acoustic echo cancellation, noise reduction, voice activation detect, and so on. With its USB API for direction of arrival, 8ch raw audio mode via USB Audio, PDM to I2S conversion, this tiny module offers a level of flexibility that engineers will certainly enjoy! 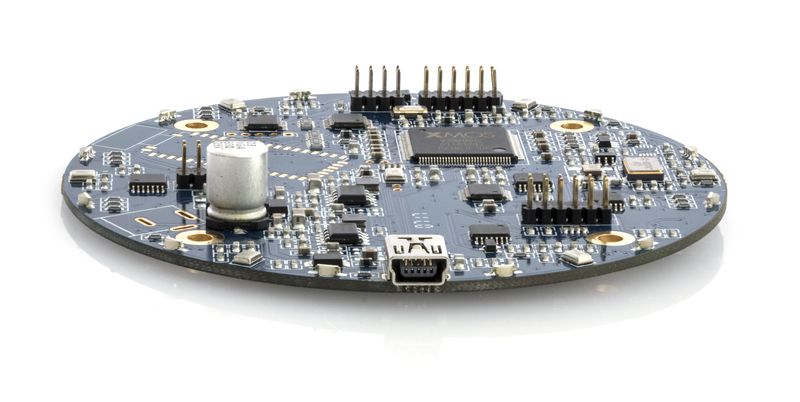 The UMA-8 is now available at 95USD/pc on miniDSP's webshop. For more details on the user manual and product datasheet. Stay tuned for some exciting app notes! Started back 2009, miniDSP and DSP4YOU are technology companies focusing on Digital Signal Processing platforms (DSP) for Consumer, Commercial and Automotive A/V applications.